"Where Lives are WORTH changing." 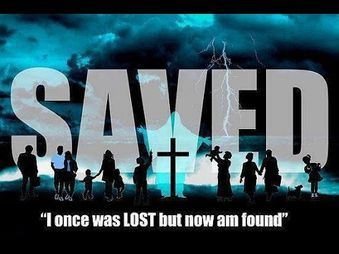 We aim to reach the unsaved and teach them about a relationship with Christ. We will bring up leaders in the fear of God. 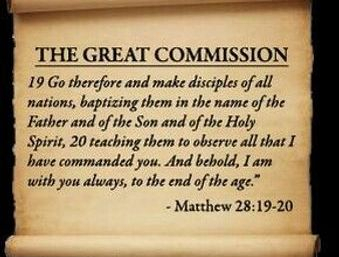 We will teach the saved about the need for genuine witnessing. We will bring true fellowship to the body of believers. We will stress the importance of exercising spiritual gifts within the body, and to act in unity as a church. We will under gird all this with the foundation of LOVE amongst the members and to the community. We have moved to purchase a new building location and plan to close on the property late 2017, early 2018. We have chosen to raise the first wave of donations by May 31st follow it with a Seed Sowing Celebration service of thanks and prayer in June 2017. You are welcome to worship with us that day and be a part of the prayer ceremony, followed by Light Reception. We will be praying over each seed that is pledged to the campaign. 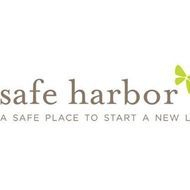 Safe Harbor Recovery Community is a faith-based Recovery environment providing supportive housing for adult women recovering from alcohol and drugs.